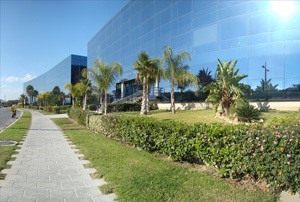 IHMAN is one of the leading companies of the PTA dedicated to development and research. English support available Monday through Friday from 8:00 AM to 2:00 PM (GMT+1). 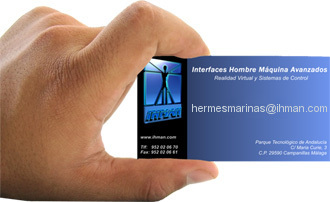 IHMAN is specialist in control systems based on radio frequency. The quality of our product is our priority, this is why we work together with research for the University of Malaga, offering high quality services.